Find the Mysterious letters. Games online. 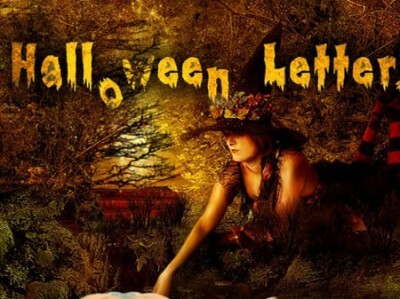 It’s Halloween and the only time you can come across hidden mysterious letters. Try to find them. They could be in every corner or shadow. If you manage to discover all of the letters you will get to a new mysterious level.